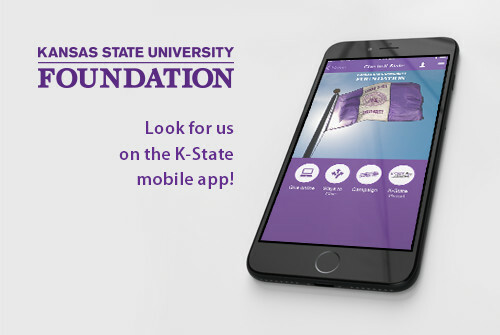 In case you missed it: Enjoy this holiday greeting from K-State, featuring a performance from K-State’s own In-A-Chord a capella group and a musical composition by K-State alumnus Zach Button. Produced by K-State’s Division of Communications and Marketing. 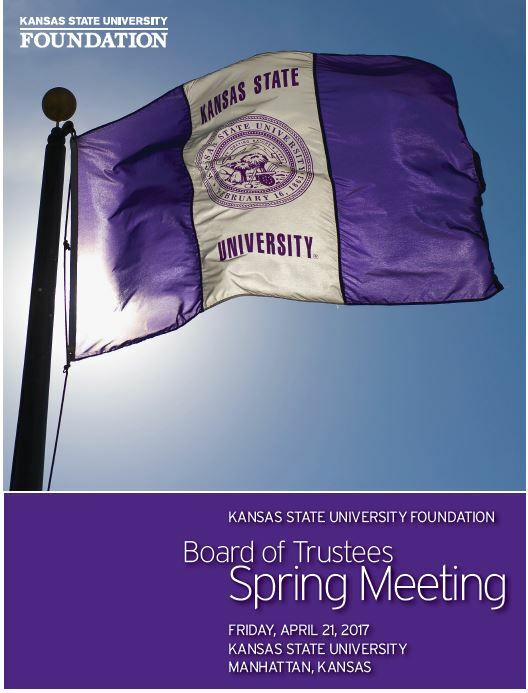 The KSU Foundation and K-State Athletics invite Board of Trustee members to a bowl game party to celebrate the successful season and your leadership giving to the Ahearn Fund and the Innovation and Inspiration Campaign. 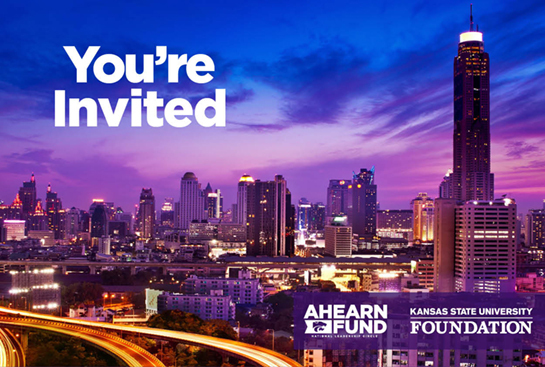 This is an exclusive, invitation-only event, not open to the public. 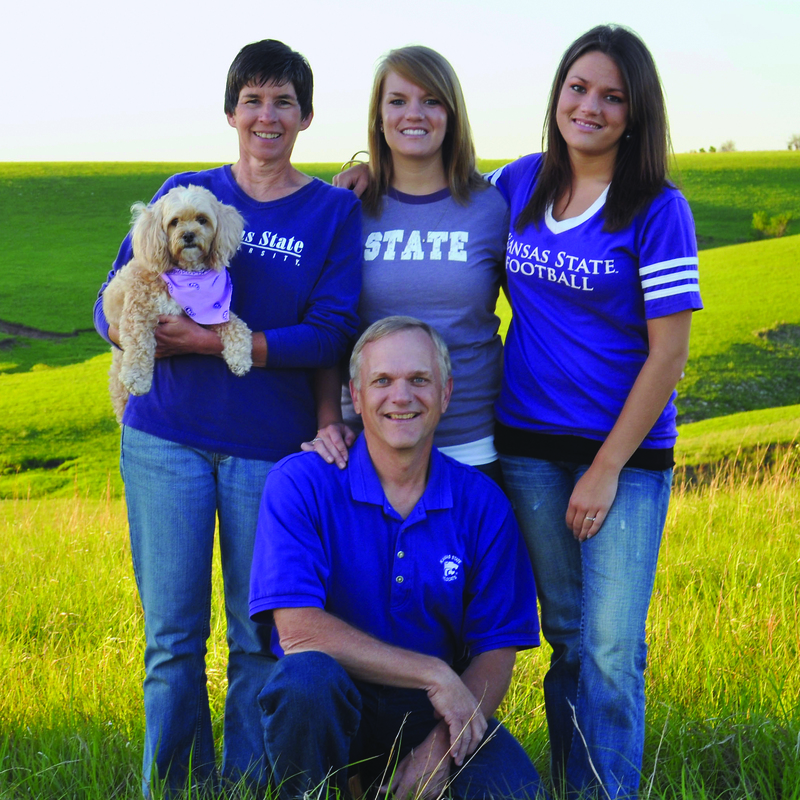 RSVP by FRIDAY, DECEMBER 23 to Chelsey Frihart at 785-532-7952 or cfrihart@kstatesports.com. Enter NRG Stadium at the southwest corner (Ford Gate). 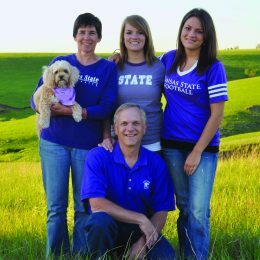 Guests must have game tickets and pass through security prior to entering the event. Clear Bag Policy is in effect at NRG Stadium. Once entered, you will not be permitted to leave the stadium. This fall, K-State student, faculty, staff, alumni and community members packed McCain Auditorium to hear Dr. Temple Grandin — author, world-renowned autism spokesperson, consultant to the livestock industry on animal behavior and professor of animal science at Colorado State University — as part of K-State’s Landon Lecture Series. We hope you will enjoy watching this notable lecture from the comfort of your home. 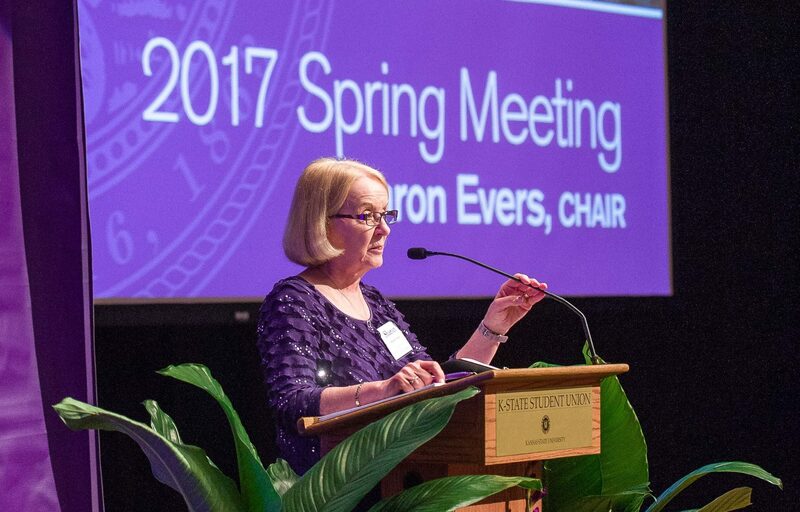 All Landon Lectures are available via live stream the day of the event. The next scheduled Landon Lecture will feature Martin Baron, executive editor for the Washington Post. 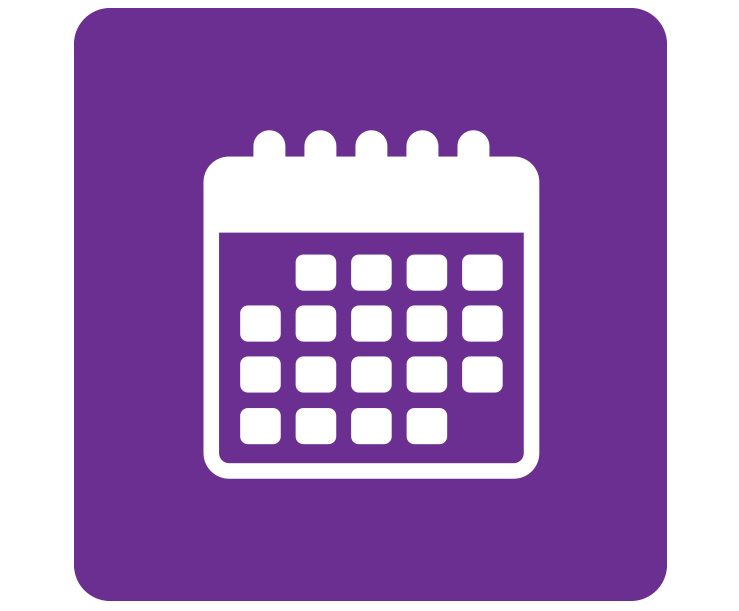 This event will be held at 10:30 a.m. Thursday, April 6, 2017. 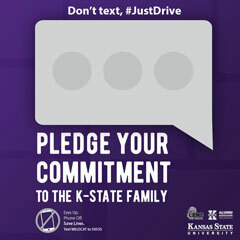 Visit https://www.k-state.edu/landon/ for more details on how you can attend virtually. 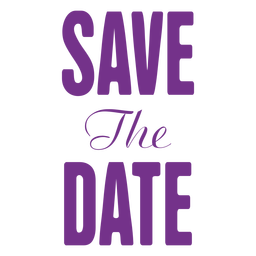 Special note: It was just announced that the Spring Football Game will take place on Saturday, April 22, 2017. 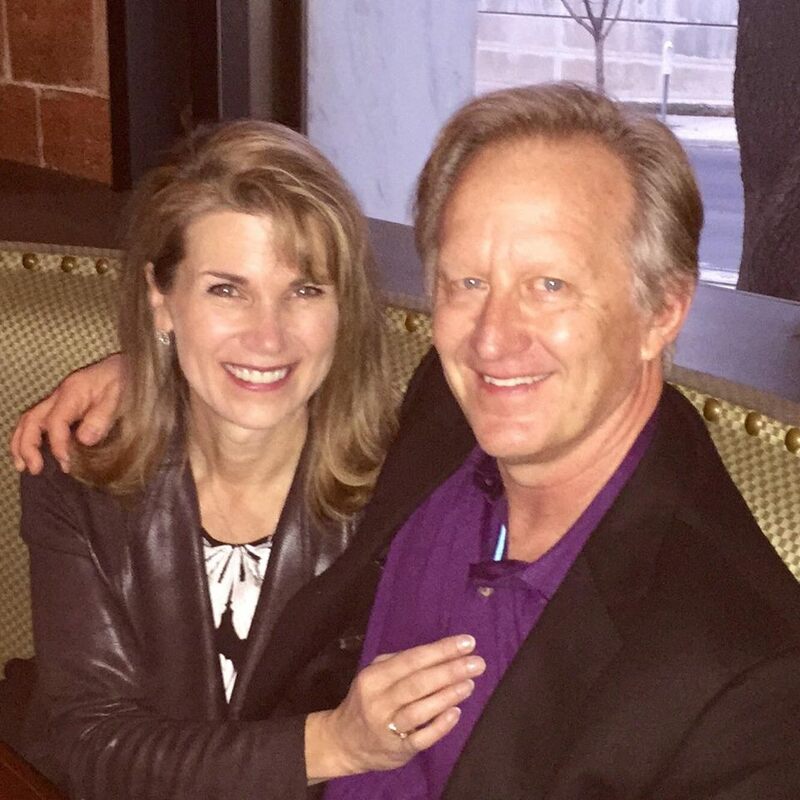 This will be a fun weekend to be in Manhattan! Watch your mailbox and your inbox for more information later this year. Questions? 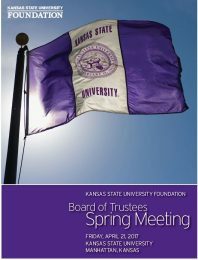 Contact Jennifer Fabrizius at jenniferf@found.ksu or 785-532-7566. 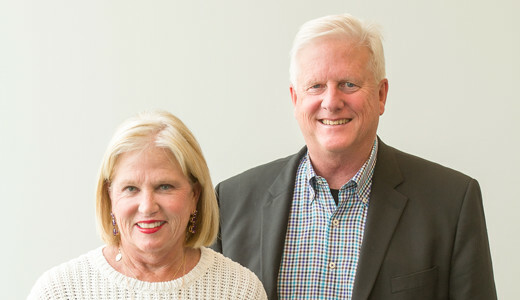 Reports from the standing committees of the foundation were given by their respective chairs at the Board of Directors’ meetings in November. 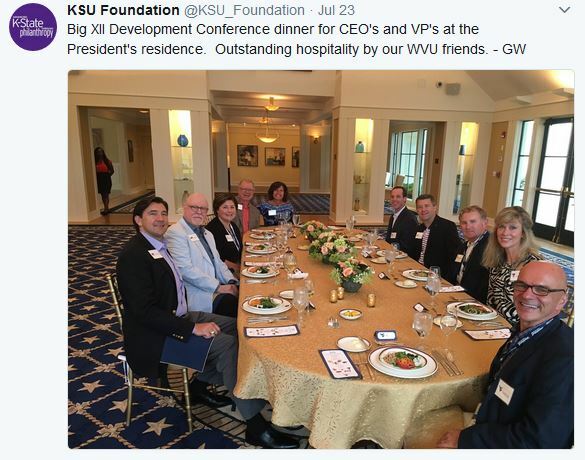 Click on the committee name to see the full report. 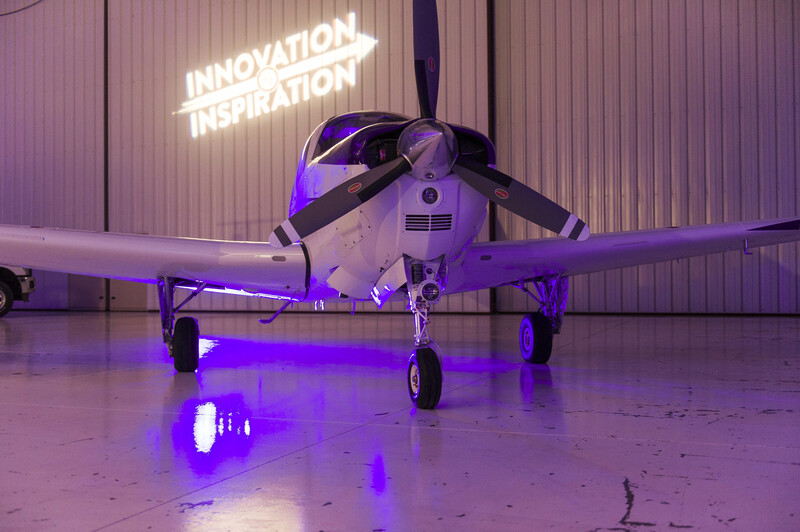 In October, the Innovation and Inspiration Campaign surpassed a major milestone: surpassing $900 million toward its $1 billion goal. 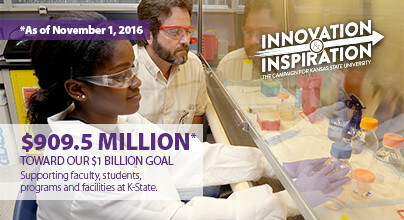 As of Nov. 1, 2016, K-State donors and friends have given $909.5 million. 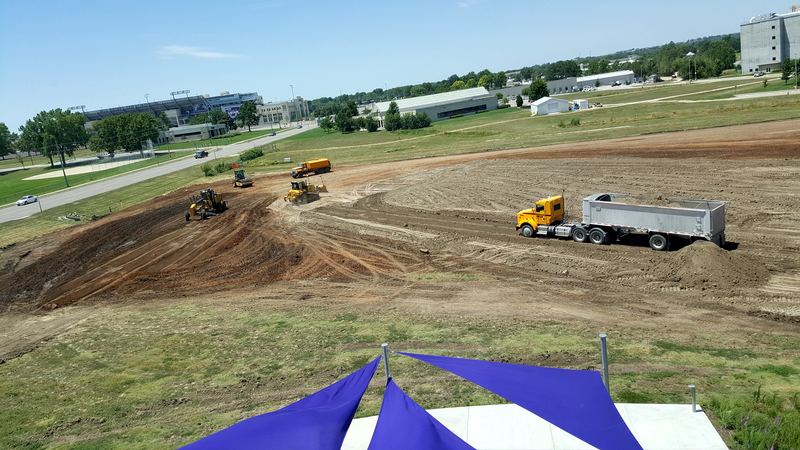 For more information about the campaign, the donors and friends who are making our exciting progress possible, visit inspire.k-state.edu. 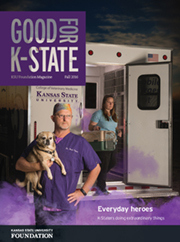 You might notice a few differences in the next issue of Good for K-State magazine, which will arrive in homes before the Thanksgiving holiday. 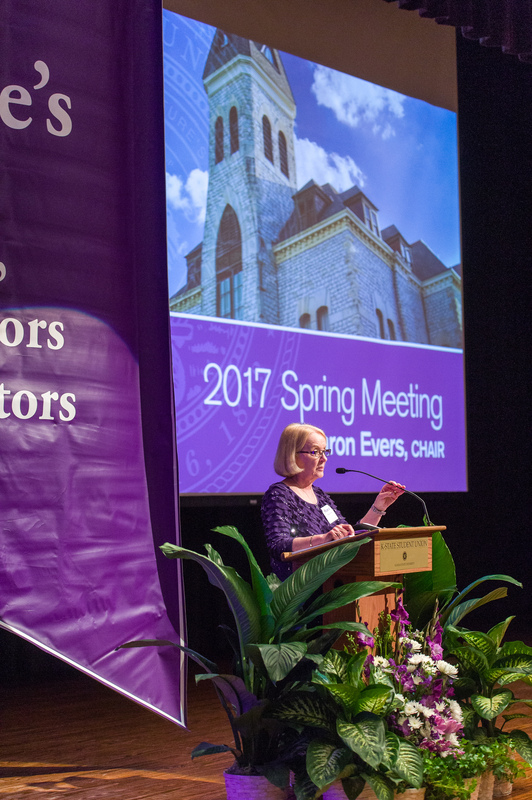 Based on a recent readership survey, we’ve made some improvements in content and design to engage our readers in more stories highlighting the impact of philanthropy at K-State, ideas for giving and more. Of special note to trustees, we’ve added a new section entitled “Good Work,” which will feature our valued volunteers like you. 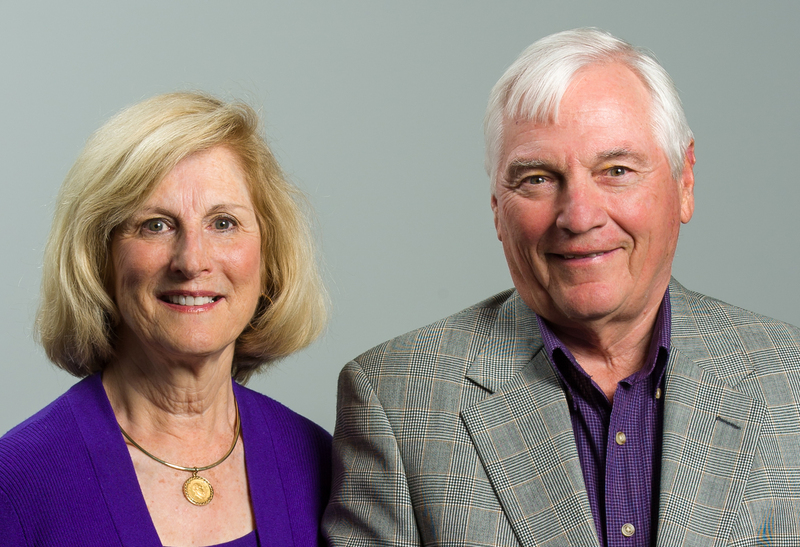 To kick this new section off, we’re highlighting the Board of Trustees and their roles as K-State’s premier advocates, ambassadors and investors. We hope you enjoy the next issue. 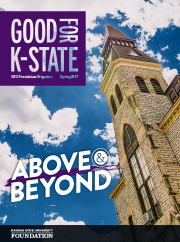 If you have feedback on Good for K-State magazine, please contact Marisa Larson, KSU Foundation’s editorial manager and Good for K-State editor, at marisal@found.ksu.edu or 785-532-7648. 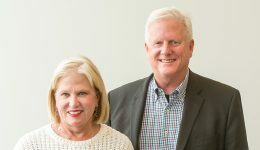 Reports from the standing committees of the foundation were given by their respective chairs at the Board of Directors’ meetings in September. Click on the committee name to see the full report.